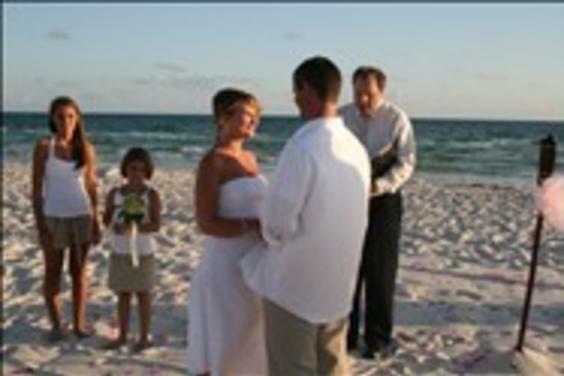 You are provided a choice of either a Ministerial or Civil vow for your Engagement, Wedding or Vow Renewal ceremony. We offer other types of ceremonies including Baptisms. We travel to your ceremony location. The Wedding or Vow Renewal couple will receive two complimentary special customized keepsakes at the conclusion of your ceremony! 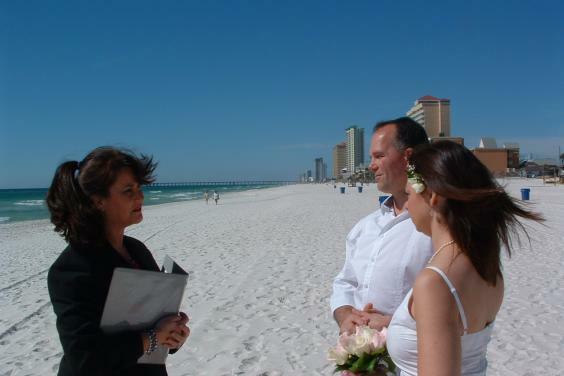 We perform ceremonies at your location on the beach or indoors. 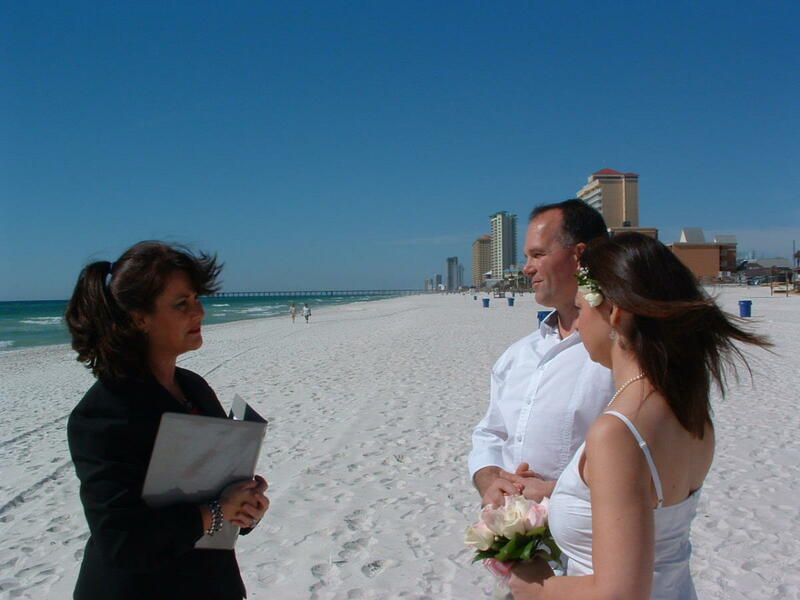 CB Weddings provides Ordained Non Denominational Ministers or Florida Notaries Public for ceremonies.